The only thing better than curling up with a good book is doing it in pajamas that feature your favorite character! 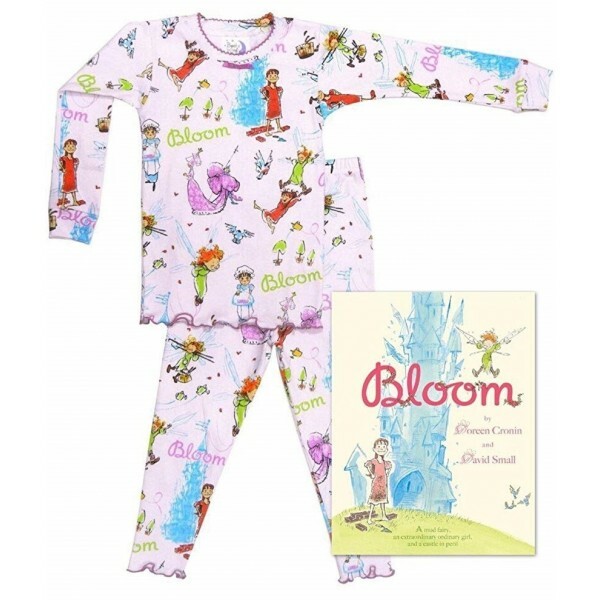 In this adorable Books to Bed set, kids get a copy of the picture book Bloom, plus a pair of cozy, 100% cotton long-sleeved pajamas printed with images from the book. Together, they're the perfect gift idea, whether she already loves Bloom or you're introducing her to the story for the first time! 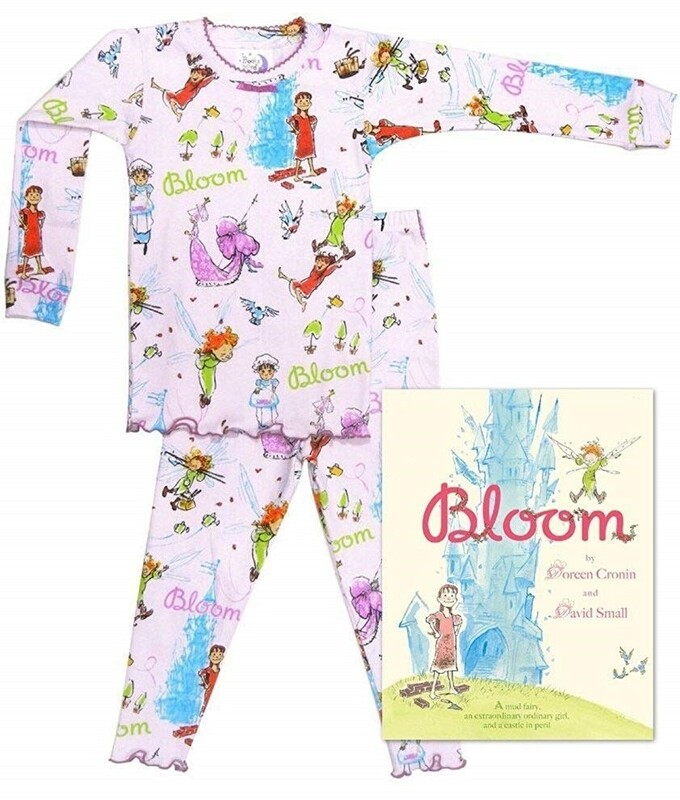 This set is available with pajamas in infant size 24 months, toddler sizes 2T, 3T, and 4T, and children's sizes 4, 5, 6, 6X/7, and 8.